Fashion Maven... Mommy: Mally Beauty Review and GIVEAWAY! 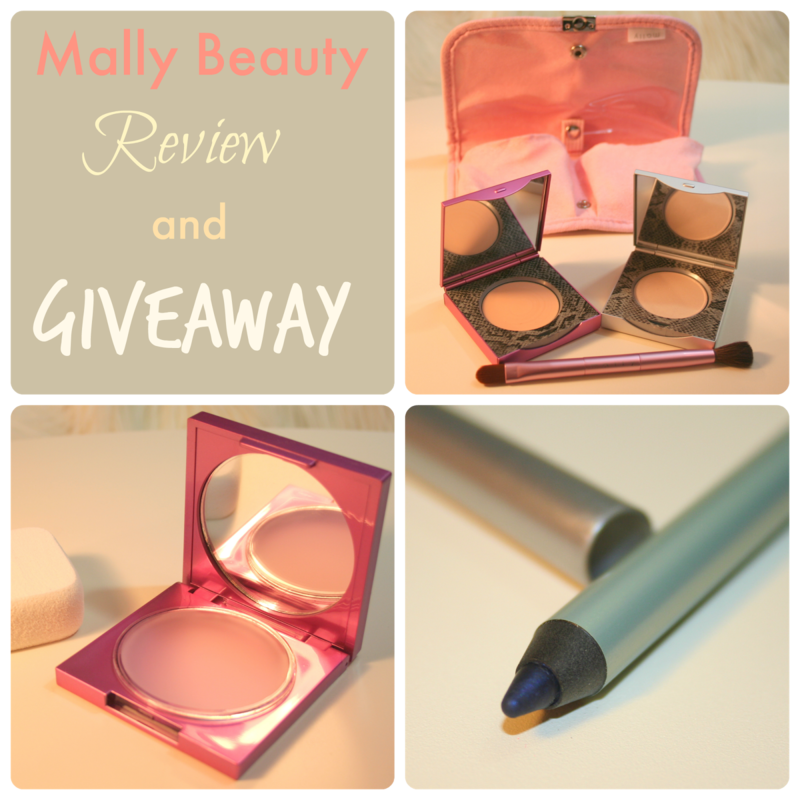 Mally Beauty Review and GIVEAWAY! Surely you've heard of Mally Roncal! 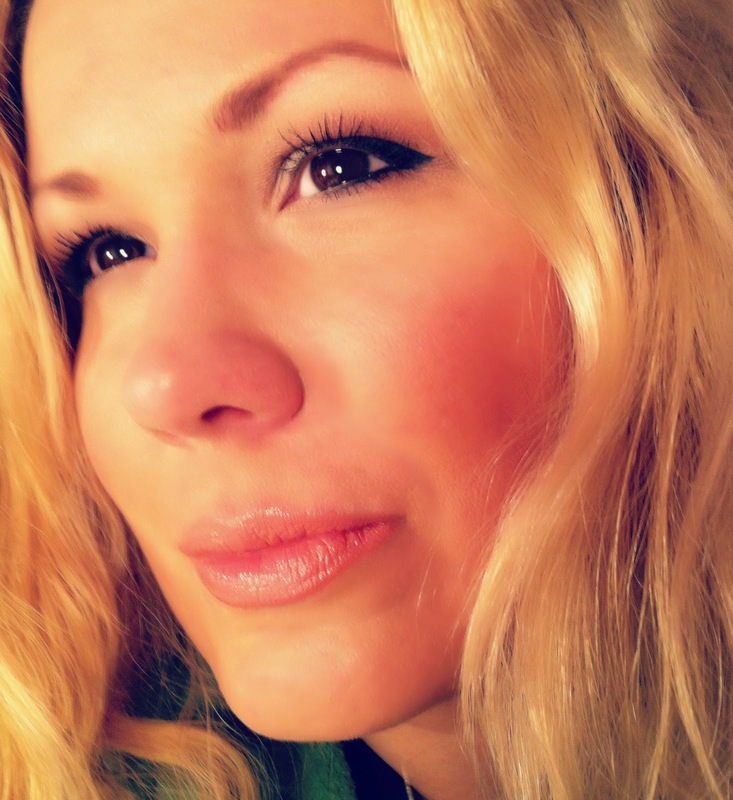 The genius behind the brand Mally Beauty is high energy and fun as is her awesome makeup line! I was stoked to learn that it's now available at Birchbox! Today I'm excited to show you some standouts from Mally's beauty collection! I'm also thrilled to have teamed up with Birchbox for an awesome giveaway! Hate pores? Well, now you can easily erase them with Mally Beauty Evercolor Poreless Face Defender! You guys, this stuff is crazy good! A few swipes and you can bid aux revoir to those unsightly annoyances! This miracle in a compact is essentially a clear thick gel like formula that leaves your skin looking practically flawless. Your pores will instantly vanish... kind of like magic! The trick is, once you lightly swirl the sponge on the lightweight formula, simply dab the sponge all over your face and watch in amazement as i did! Are you a lipstick or lip gloss gal? Both? Perfect! Mally Beauty Lip Magnifier is the perfect lipstick meets lip gloss formula that will leave your lips longing for more! Seriously, this stuff feels like silk on my lips while never skimping on impact! Nectarine is way fun and totally in keeping with the season's orange lip trend! This baby is currently holding major real estate in my makeup pouch! Muah! I don't know about you, but I'm absolutely obsessing over blue this season. I love it on my nails and i LOVE it on my eyes! Mally Beauty Evercolor Starlight Watercolor Eyeliner in Sailor is absolutely spectacular! This stunner is a very wearable deep midnight blue that glides on your eyes smoothly and intensely creating a ton of impact. This gel like liner is intense and the best part? It's waterproof! With my sensitive eyes, waterproof is key to never falling victim to raccoon eyes... um.... not cute! Never the case however when i rock this beauty! I totally obsess over cute packaging! And while yes, the product itself is important, i personally think it's essential that it's outfitted in ultra chic attire, no? Mally's feminine and ultra fun personally totally shines through in her makeup packaging! Mally Beauty Cancellation Concealer System is no exception! First, this all you can ask for system is housed in the prettiest of pink pouches making it totally portable and travel friendly! In it you'll find a dual sided brush... one side for your concealer application and the other for powder. The pouch contains a pocket for both the concealer and the powder compact. The concealer is full coverage and completely erases my dark 'mommy needs sleepy time' circles. The powder tops off the application smoothly and flawlessly. I will definitely toss this beauty in my travel bag! For all your Mally Beauty Essentials and more, be sure to visit Birchbox.com. BTW, have you signed up for Birchbox? For only $10 per month, you'll get an average of 5 beauty samples delivered right to your doorstep! Oh and once you review the items you receive, you'll get Birchbox points. Accumulate 100 and you'll automatically get $10 to spend at Birchbox! I've scored some major products this way and you should too! Also, be sure to check out Birchbox on Twitter, Facebook and Instagram for more BB fun! OK now for the BEST PART... THE GIVEAWAY!!! I've teamed up with Birchbox to giveaway two amazing Mally Beauty products! There are some required entries and some 'extra points' entries. Be sure to use the Rafflecopter link to enter! US entries only please. Thank you so much for entering and GOOD LUCK! Mally is one of those brands that I have always wanted to try. I've heard amazing things about their products. Everything looks great!